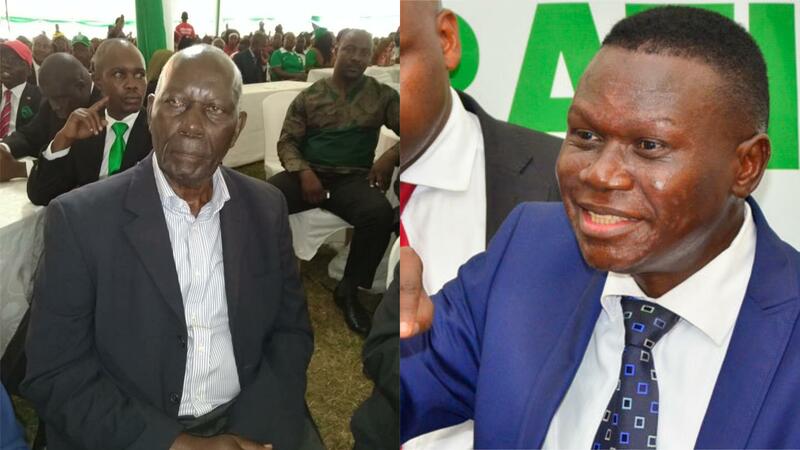 BUSIA – A section of Ugandans have lashed out at Democratic Party President, Nobert Mao after he threatened to treat, Deogratias Njoki as a deserter if he pushes ahead with plans to back out of the LCV Busia Local Government election for a job at Uganda Human Rights Commission. Mao’s outburst follows a letter authored by Njoki where he announced his backing out of the 28th November 2018 election, despite the fact that all the opposition candidates had been persuaded to lay low their political ambitions in favour of one candidate. Njoki explained that on the 9th November 2018, he received a copy of the letter dated 8th November 2018 addressed to the Speaker of Parliament appointing him as a member of Uganda Human Rights Commission which appointment he claimed to have been made way back before the program for the by-elections had been announced. In his letter, Njoki acknowledged the impasse his appointment had created within the opposition and asked the opposition to support and corporate with him, as he takes his place at the Commission. “The timing of the appointment after nomination closed on the 7th November 2018 did not leave opportunity for the parties that had sponsored and supported my candidature an alternative candidate,” Njoki wrote. Richard Tumusiime told off Mao that there was no guarantee that Njoki was going to win the election and therefore, he shouldn’t be blamed for opted for an alternative early win.